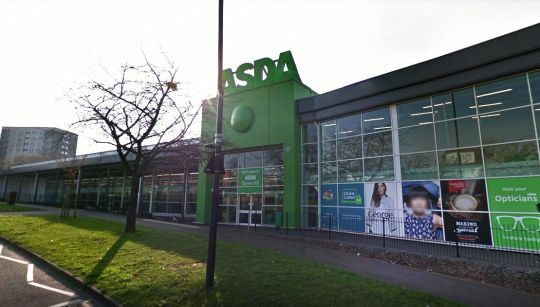 A woman has hit out at an Asda security guard after she allegedly refused to help save a baby left in a hot car over fears she might lose her job. Jenna Langston, 33, said she forced the boot open and climbing in to get the boy, who was covered in sweat, out of the car. She said he was left in the car at a branch of Asda in Barnes Hill, Birmingham, for around half an hour when it was 31°C outside.